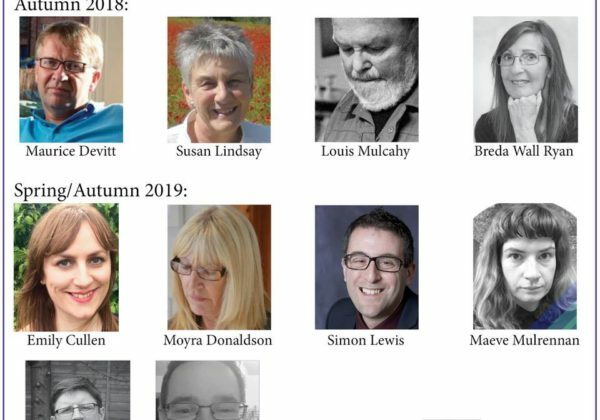 Some exciting news – at least for me – Doire Press will publish my second collection in late 2019! Jewtown will have a new sibling, which has been brewing for the last few years and is nearly ready to unleash. My aim is to make the poems I’ve written a lot better, yank out the clichés and sentimentality, and unmix my metaphors. I also have to get better at talking about it without sounding silly.